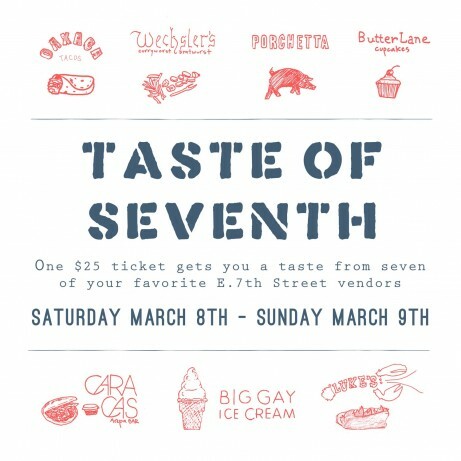 Taste of Seventh is a weekend food festival (March 8-9th) for those who love sampling a little bit of everything all on the same (best) block! 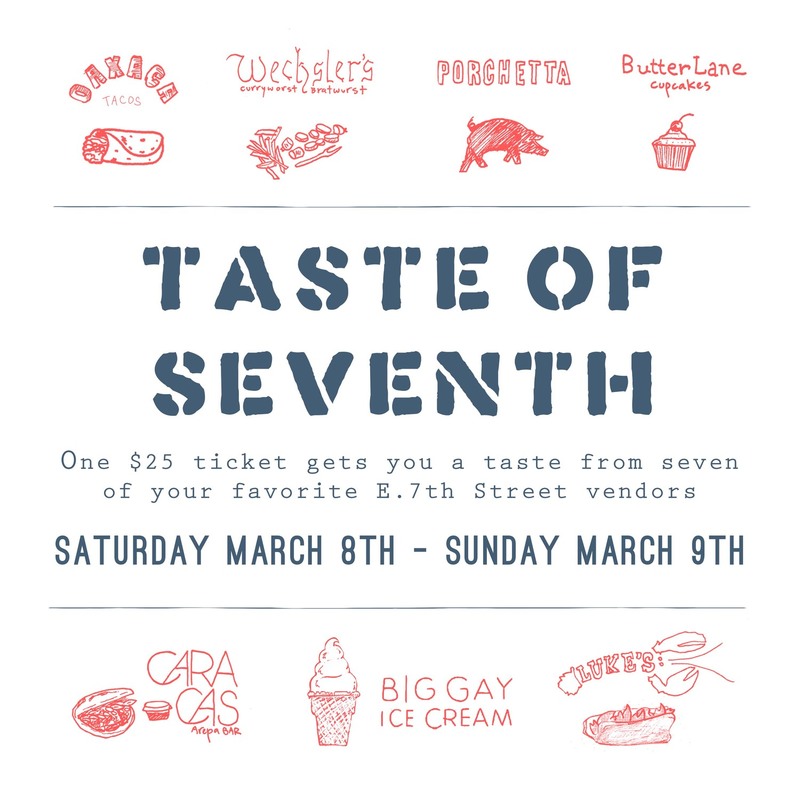 Folks who live in the hood, those traveling from other hoods and those who just love to eat—this is the best reason to visit us this March. At $25, this is an excellent opportunity to sample some great food. Tickets Available HERE. Check out my coverage of the 2011 event here.